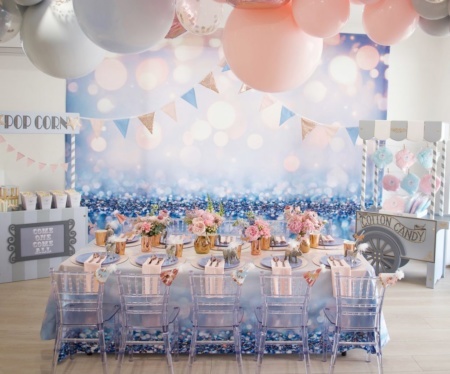 Kids parties are meant to be full of fun and happiness and bring endless joy and a lifetime of special memories for the birthday boy/girl and their families and friends. 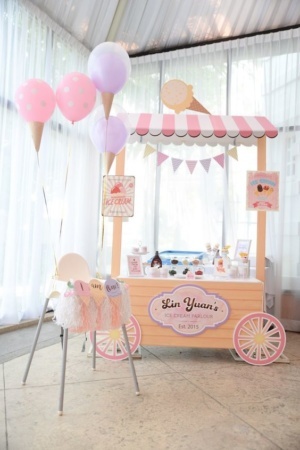 Today, I share a few of my top tips to help you enjoy planning your next kid’s party. Stay calm and have fun. This is really what it is all about. 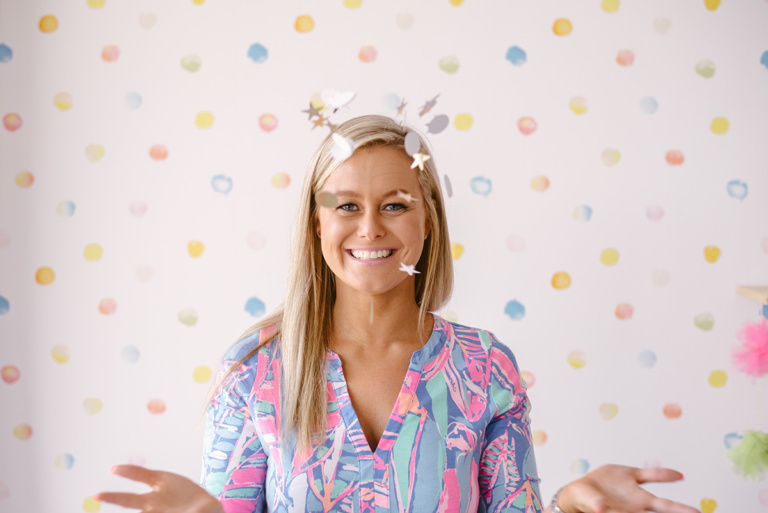 It is very easy to get caught up in the planning, trying to make everything Pinterest-perfect and spending way too much money, but none of that really matters. Remember what it is all about – your birthday child and celebrating their special life. Pick a theme. 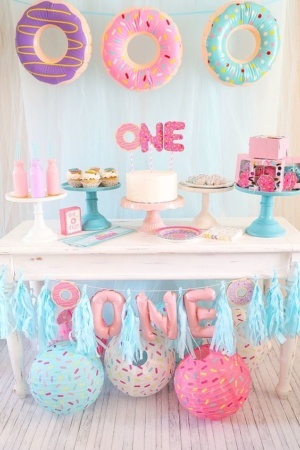 This always brings a party together – whether it is a colour (bright rainbow or shades of pink), a favourite character (The Little Mermaid, superheroes or Peppa Pig) or a hobby (golf or ballet), a theme makes it easy to put an invitation, party décor and a themed cake together. DIY. You don’t have to be Martha Stewart to be able to craft something together. 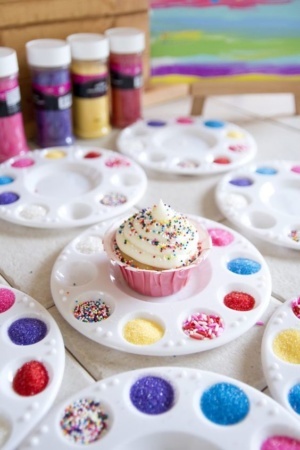 Paint, stick, add glitter and have fun – even better if the birthday gets to join in the DIY fun. Activities. 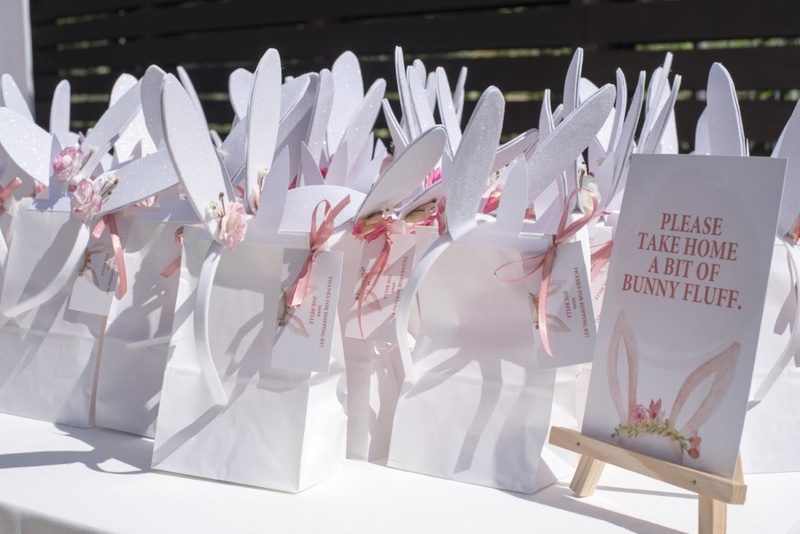 Our kids won’t always remember the cute invitation we designed or the party décor we put together but they will never forget the tiger-shaped balloon they received, the unicorn painted on their face, the fits of giggles on the jumping castle, the prize they won playing Pass the Parcel or the superhero mask or cupcake they decorated. Enjoy the moment but also capture the moment. 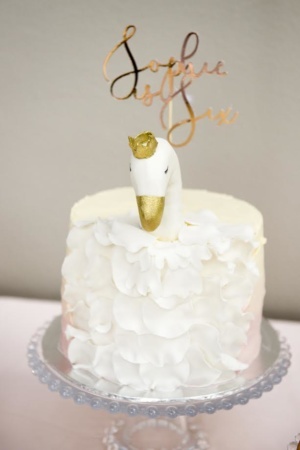 The only regret I have after milestone birthdays and parties is not taking any photos – especially when your kids are young, They will love to look back on their special photo memories one day – see their “old-fashioned” cake, point out little friends faces and bring back the happy memories. 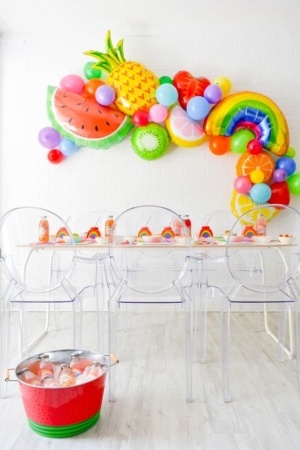 Happy planning and enjoy your next party! 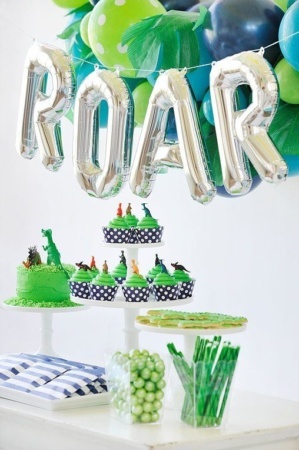 Thank you to the special Clever Little Monkey team for letting me share my party tricks with your gorgeous readers. My name is Caley and I’m a thirty-something from Durban, South Africa. I am a wife to the most amazing man in the world, MC and a mummy to three little angel princesses, SJ (Sophie Jade), EN (Ellie Nicole) and ZB (Zoe Belle). We live in a small city off the East Coast of South Africa where the sun is always shining and the beach is so inviting. 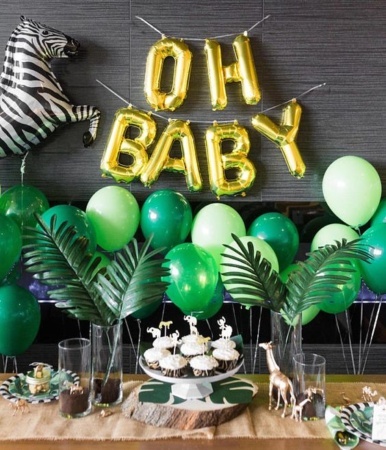 I am a born and bred Durban girl – spending my school years here, my university days studying a BA in English and Communications, and then a Post Grad degree in Teaching and now being a stay-at-home mom with a small business in Party Design & Planning, LuluPop. Lord Jesus, my gorgeous husband, our sweet baby girls, special family and friends, baking, interior decor, planning parties, socialising and hosting, the beach, cuddling, the sun, the sea, a good book, sunsets, my bed, exercise, making new friends, shopping for me and others, sushi, apple devices, bikinis, kisses, flowers and being well-groomed. Jealousy, snakes, dirt, avocados, soccer, musical instruments, being late, dishonesty, brussel sprouts, the cold, arrogance and blasphemy.